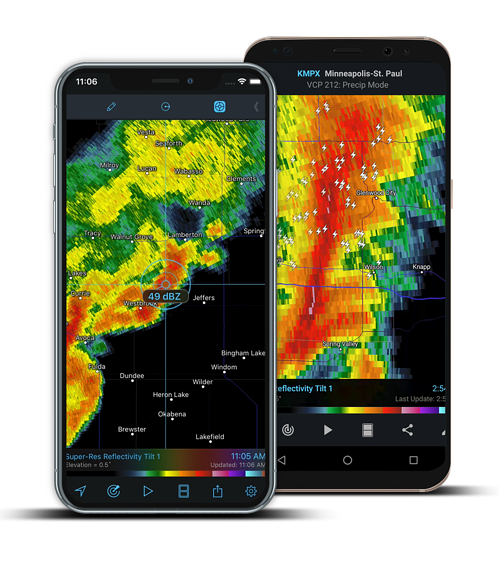 As the very first weather application on the App Store, RadarScope has served meteorologists, weather enthusiasts, and decision-makers for over 10 years. 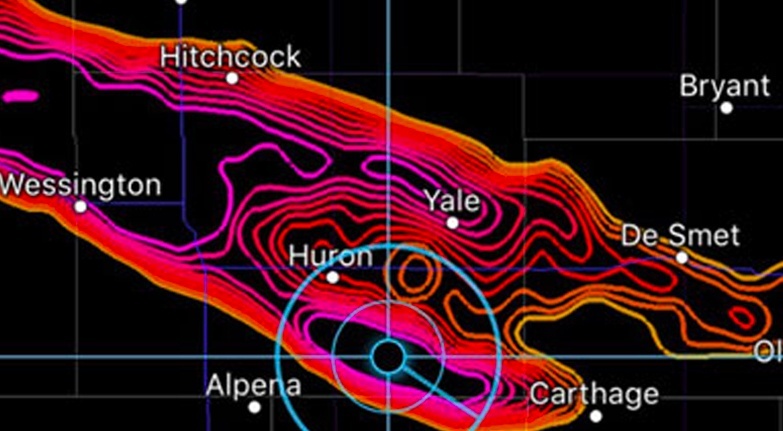 With nearly a half-million users, RadarScope is a premium application proven to display the information necessary to make minor decisions. Not all decisions related to weather are minor. Many, in fact, are life-threatening, costly, and carry with them a tremendous liability. 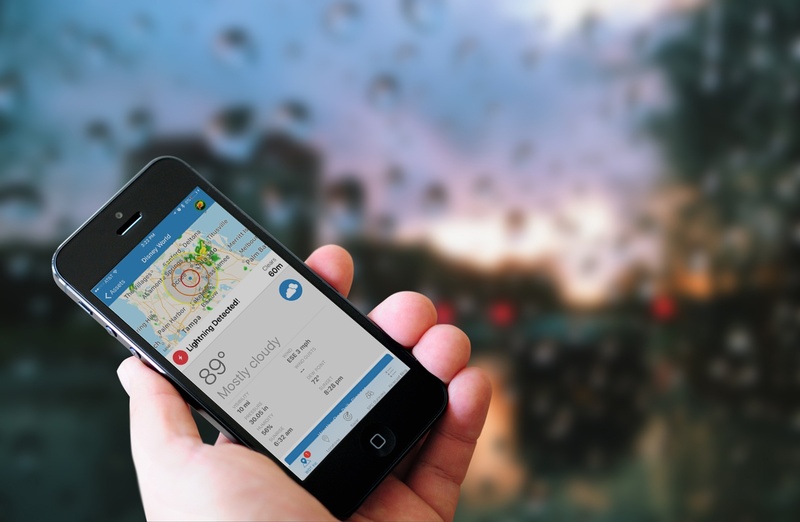 For these decisions, we have created WeatherOps, a decision support platform for enterprise. Leveling up is necessary for those who have employees, assets, and a bottom line exposed to weather impacts. WeatherOps starts where RadarScope leaves off. 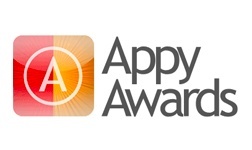 RadarScope selected as a finalist for the 2013 Appy Awards. 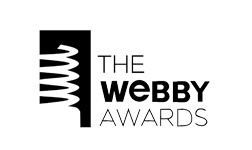 RadarScope was selected as an Official Honoree by the Webby Awards in the Mobile Experimental & Innovation category. 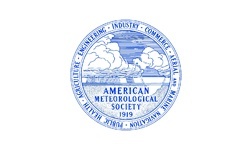 RadarScope app developers win AMS Special Award for important contributions to the science or practice of meteorology. 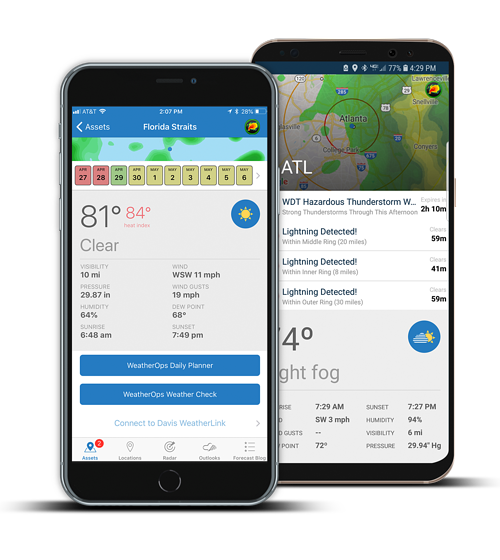 "Accurate weather predictions, helpful meteorologists on-call, seven-day planning and early warning, and just-in-time updates for severe weather." "Great system that gives you plenty of information to make quick informative calls on the weather." "It is the software we need to keep up with weather around the globe and our Fleet of Ships that is always moving around the world." 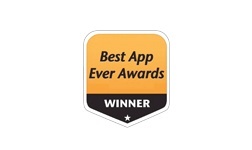 "Very good and much more reliable than many other services. Caters to the needs of the clients." "The consistent and accurate updates, and the availability of the team when I call for insights is HUGELY valuable to me. I love that it automatically gives me lightning and precipitation alerts for whichever area I am in at that moment. Love this service." "We use WeatherOps during times of power restoration to help our crews stay safe with a heads up when weather is approaching them. We also review lightning data after restoration and correlate with our breaker fault amps. Great product!!"